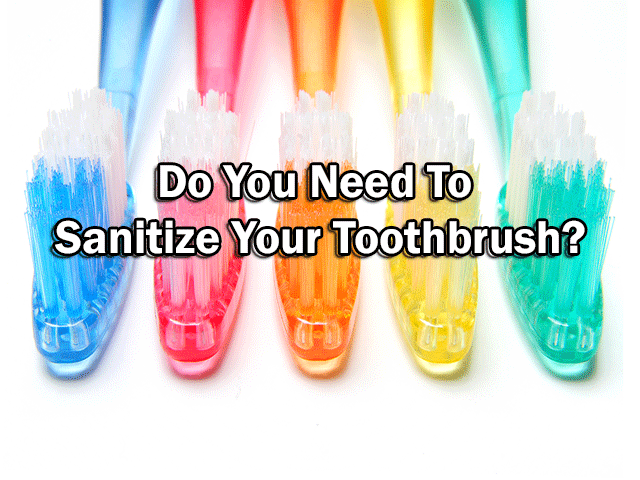 Home/Friedman Cares/Do You Need To Sanitize Your Toothbrush? Considering the kinds of bacteria that are washed away in the mouth twice per day, along with the germs that naturally accumulate in bathrooms, it’s not hard to wonder about toothbrushes and if they can really stay clean after just a fast rinse under the faucet, especially since there are products promising to sanitize. It’s also important to learn that toothbrush sanitizing is not the identical thing as sterilizing. Whereas sanitation means around 99 percent of mouth bacteria would be reduced, sterilization implies that all present organisms could be ruined. With that knowledge in mind, the inquiry remains – Do you need to sanitize your toothbrush or is it merely a preference? 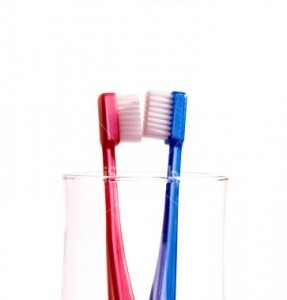 As per the American Dental Association (ADA), there are not any commercial products that can sterilize toothbrushes. Even more, that procedure isn’t essential. “There is insufficient clinical evidence to support that bacterial growth on toothbrushes will lead to certain adverse systemic or oral health consequences,” states the ADA. Bacteria tend to cultivate in hot, moist, and dark places, which is why keeping toothbrushes in closed containers or covering them can lead to problems with germs. To cut back on substantial bacterial build-ups, individuals should allow their toothbrushes air dry on a receptacle that allows them to stay standing without touching different toothbrushes’ bristles. At the same time, replacing toothbrushes every three or four months and not sharing them are both crucial for preventing bacterial build-ups. Though many people just rinse the mind of the toothbrushes once we’ve finished brushing, a more meticulous rinse with warm water guarantees leftover food and toothpaste debris do not stay inside the bristles. 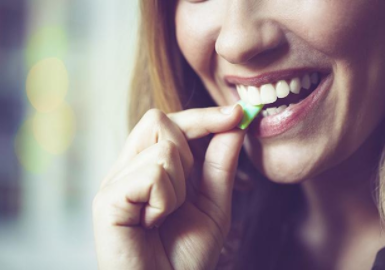 Even though the ADA noted that there was no good proof regarding whether soaking toothbrushes in antibacterial mouthwashes had any positive effects, doing so wouldn’t damage a toothbrush. The CDC has also advised against using a microwave or a dishwasher for disinfecting toothbrushes, even saying ultraviolet devices could harm a person’s toothbrush. 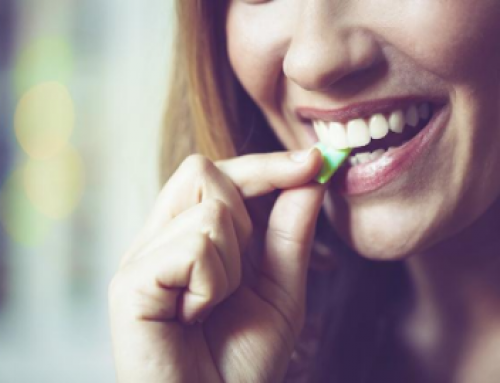 When most people may not benefit greatly from a toothbrush sanitizer, individuals people who are sick or have an increased chance of developing infections may benefit from taking preventative steps. Some of those steps might include more often replacing toothbrushes, buying disposable brushes, and using antibacterial mouthwash for rinsing and soaking toothbrush heads. Such efforts can at least provide additional assurance regarding a person’s exposure to germs. 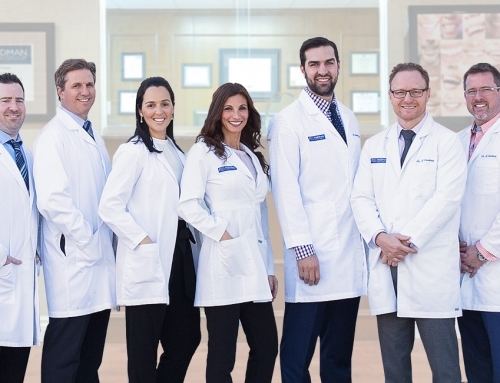 To learn more about dental hygeine, please call Friedman Dental Group at 1-866-341-6395.